If you’ve ever driven a car in downtown Vancouver, you know that trying to find parking can often be a nightmare. What’s worse, even if you do somehow find a spot, it’s likely a tight squeeze and you need a handful of change just to park there for the next 12 minutes. 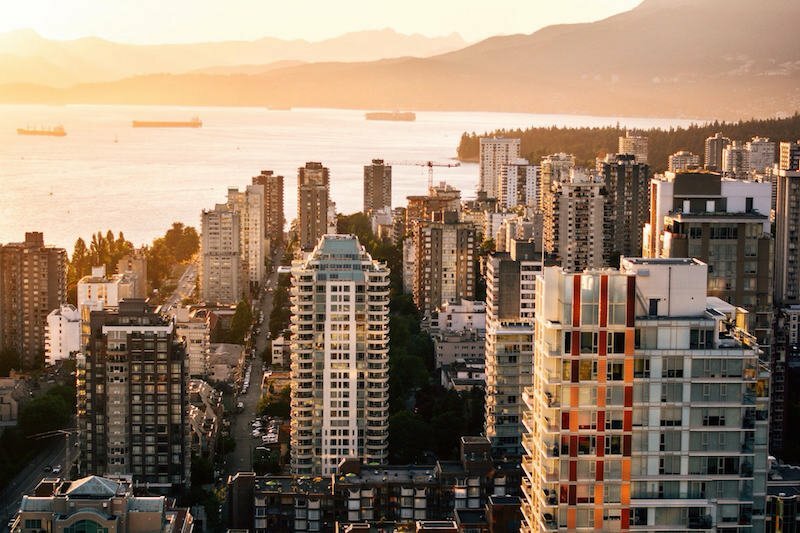 To help you navigate through the struggles and ease some frustrations, we’ve compiled a handy list of the places to score cheap parking in Vancouver. MINI Richmond is the only stand-alone MINI dealership in B.C. with showroom, service and parts departments all under one state-of-the-art facility. Visit them online or stop by the largest MINI store in Canada to speak to their non-commissioned motoring advisors for your test drive.